The real world has taught us that nothing great ever comes easy. We grow up believing in our goals and dreams, only to feel discouraged by the challenges that life brings. But it’s a known fact that if you work hard for something, it will come to you one way or another. Sure, a sleek attire and a little pep talk are enough to keep yourself hyped for an interview. But there’s nothing like boosting your self-esteem with a well-crafted work portfolio. A professional portfolio allows interviewers to see whether you are competent enough for a given role, therefore lifting your chances for the job. In today’s world, people use portfolios for various reasons. For students, a portfolio is a great tool for getting into prestigious colleges, internship programs, and part-time jobs. You see, grades are important but they don’t define you as a person. You could struggle with math and science but excel greatly in the arts. A portfolio highlights your talents and skills allowing others to see you for who you really are. Although you may consider yourself as an amateur to the field, don’t feel embarrassed about your works. Everybody starts from somewhere, and you’ll learn to enhance your abilities and skills over time. However, it can be quite different in the corporate world. We all know how reality is, where people fight to survive and make a name for themselves to stay relevant. In fact, there could be more than a dozen individuals applying for the same job title, making you just another option in a sea of candidates. Because of how stiff the competition is, your chance of landing the part gets pretty slim, so you must find a way to stand out. With the help of a professional career portfolio, you can showcase your greatest works and prove what you are capable of. It’s not a guarantee for anything since there’s always a criterion to meet, but it serves as the perfect support system to back you up. It portrays confidence and preparedness, despite the nervousness you try to hide. Imagine how pleased an employer would be if you pull out a portfolio to start a conversation. Not only can this spark interest among hiring managers and clients, but it can also make the encounter a lot more memorable. 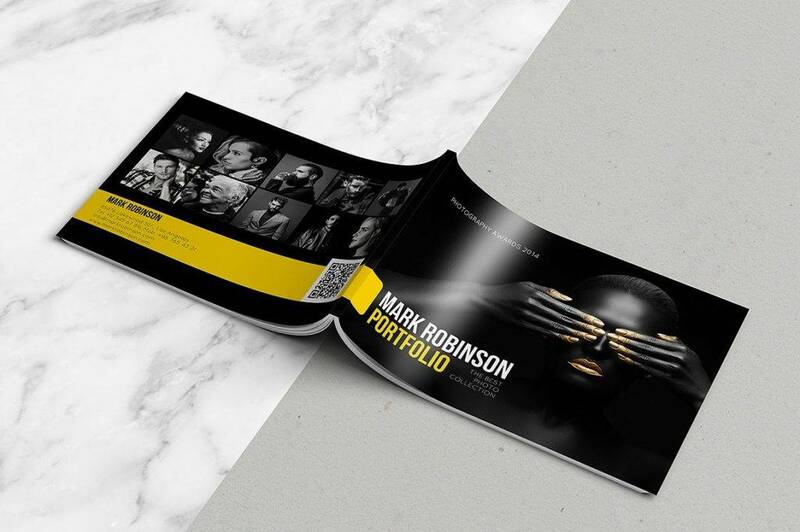 It’s important for us to remember that portfolios aren’t limited to the arts, such as fashion design portfolios and model portfolios, as they could also be used by individuals of other fields. For instance, in the world of Information Technology, professionals could use web developer portfolios and web design portfolios to compile their greatest projects. These work portfolios are used as a medium for self-promotion, which is a lot better than trying to convince you’re good at something through mere words. Now that you’re aware of how significant work portfolios are, it’s time to decide on how your works may be presented. In doing so, you need to consider the situation you are in and how you plan to create one. 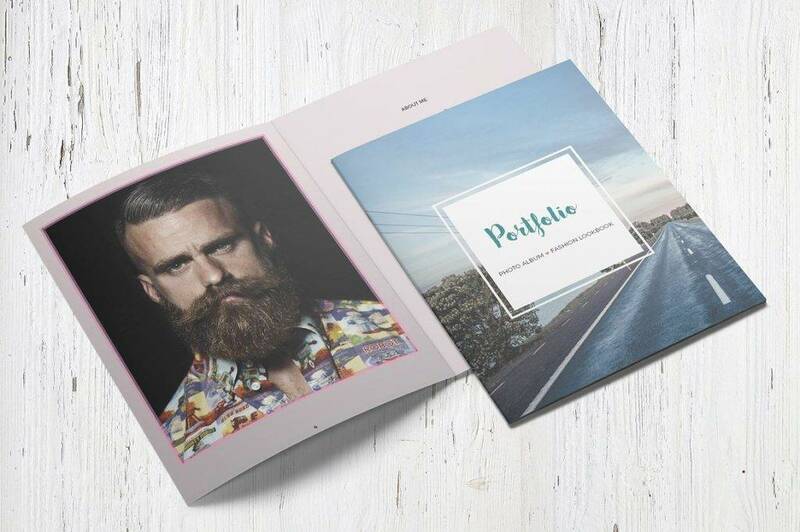 Considered as the traditional one of the bunch, a minimalist paper portfolio is comparable to a photo album, where you’re most treasured moments are compiled into one collection. For years, this type of portfolio has been highly utilized by society. You can see people with folders and envelopes running around the busy streets of the city just looking for a good job. You might know a few people who have arranged a couple of free photo shoots in the past to practice their skills and complete their photography portfolios. But a paper portfolio also has its downsides, considering the cost of high-quality prints and the inconvenience of carrying them around from interview to interview. Living in the age of elevators and bullet trains, it’s clear that our society prefers efficiency whenever possible. Knowing this, it’s safe to say that digital portfolios serve as a good alternative to the average paper portfolios. For one, you can present your work to clients and employers using any mobile device, such as tablets or smartphones. And because almost everyone can get their hands on at least one of these devices at any time, you’re sure to be ready for sudden opportunities. Think about how a digital portfolio can be a huge lifesaver during last-minute meetings and interviews, or probably when you bump into someone significant in the industry by chance. However, you should also make sure you have the best device for it. It doesn’t have to be the latest and the most expensive gadget in the market, but it needs to possess excellent features that could give justice to your works. Out of the different types of portfolios on this list, a web portfolio has to be the most flexible. Why? 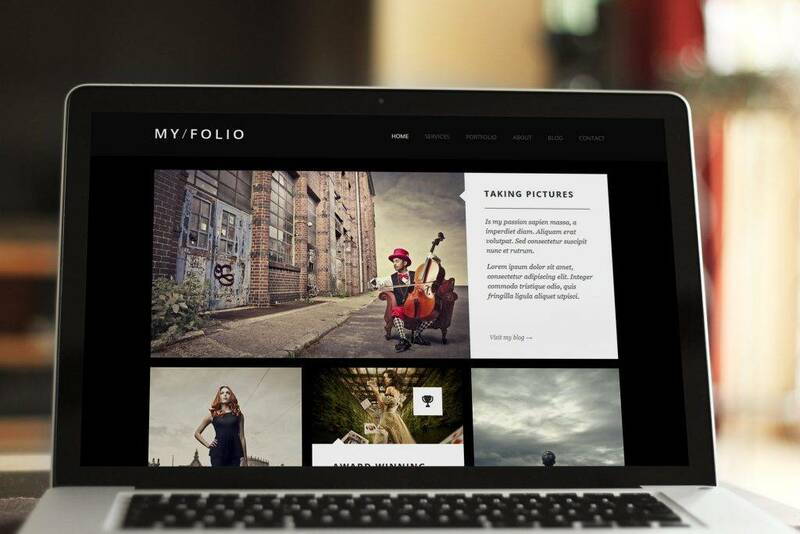 Because web portfolios allow you to publish your works on the internet. While you can’t expect people to stumble upon your portfolio immediately after you put up, you can still find a way to make your online presence known. 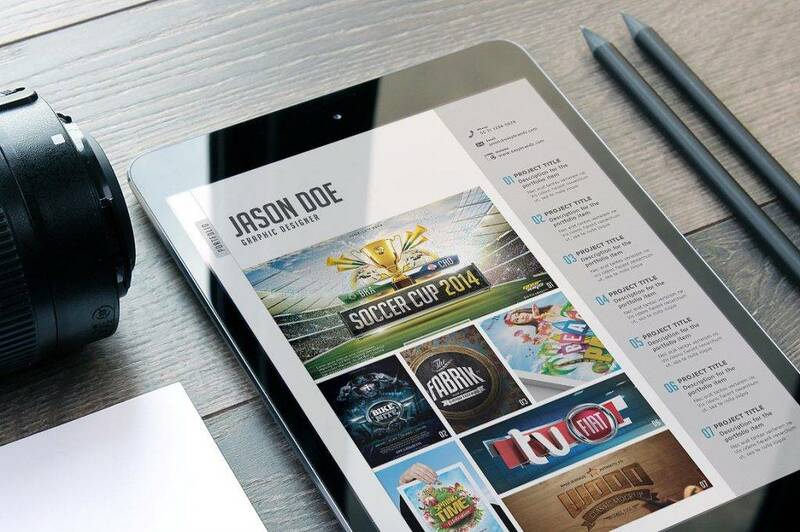 Web portfolios are similar to online blogs, where you have the opportunity to introduce yourself to a wider audience while still being able to showcase your works. 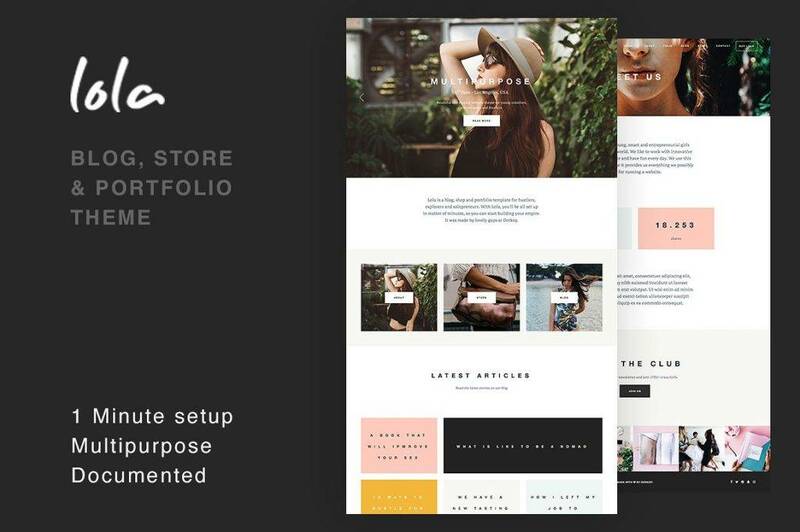 There are various online portfolio tools available for you to use, so you don’t need to stress out too much about how you could begin developing it. Using the internet to build a brand allows others to see who you are from various perspectives. 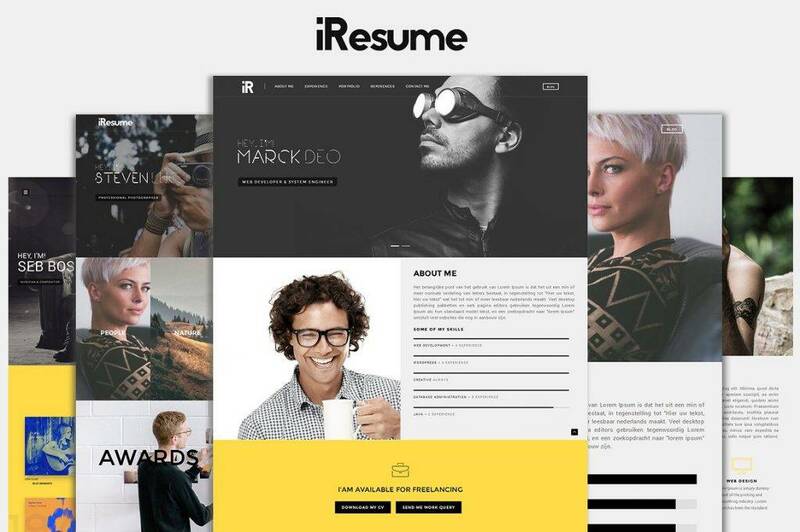 It’s a professional resume that people can look into even before they get to meet you in person. And because it’s available online, potential clients and employers from all over the world can see how talented and resourceful you are as an individual. It’s about going the extra mile for others to notice you. Who knows, you might just get discovered by some big shot executive while you’re at it. If you’re having trouble deciding on what type of portfolio would be suitable for you, it would be best to go for one that you are most comfortable with. 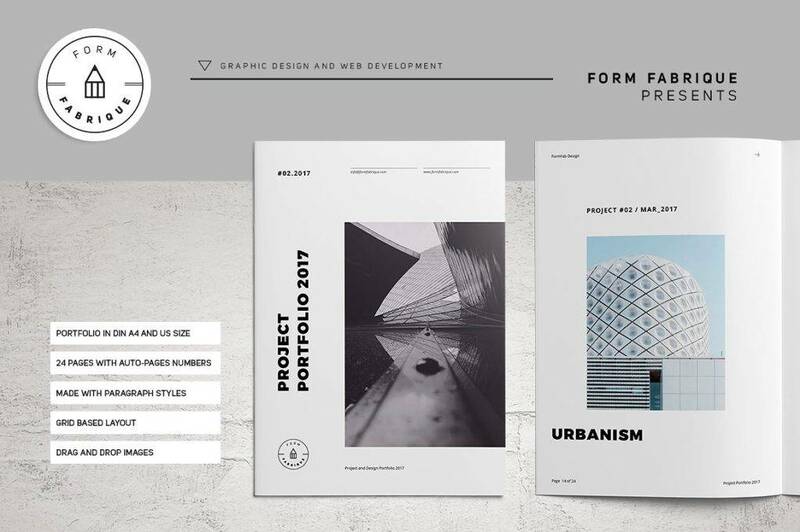 If the struggle of creating and maintaining a web portfolio isn’t something you can commit to, feel free to use a paper portfolio instead. In the end, what matters is your ability to present yourself creatively to an audience. Before you begin creating your portfolio, you need to set some goals. How do you want to be perceived as? What message do you want to convey to your audience? 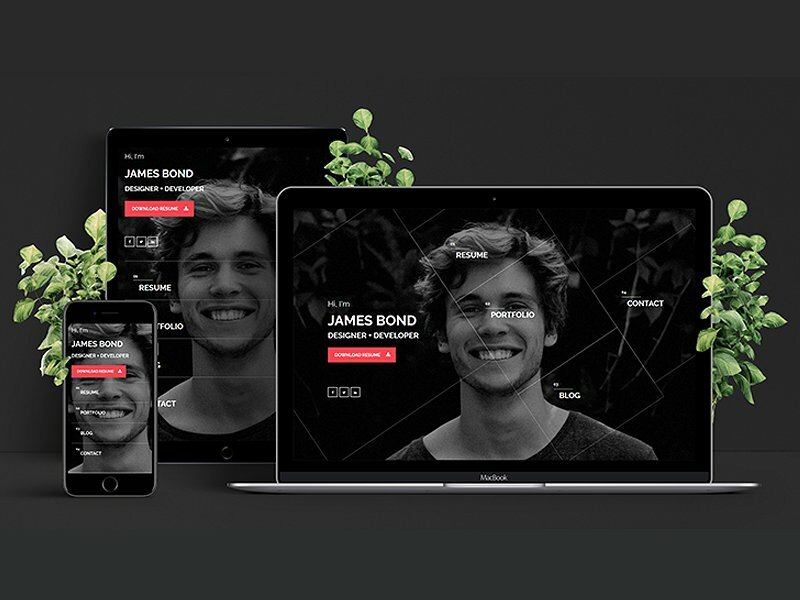 Picture yourself as an average client looking to hire a designer for a particular job. This can help you determine what a person may be looking for in your portfolio. The general purpose of a portfolio is to present your personal information and credentials in a manner that is both creative and functional. But there are many ways to design a portfolio. If you’re a tech-savvy person with some knowledge in making websites and the like, then you may want to take a more interactive approach to a responsive web design. 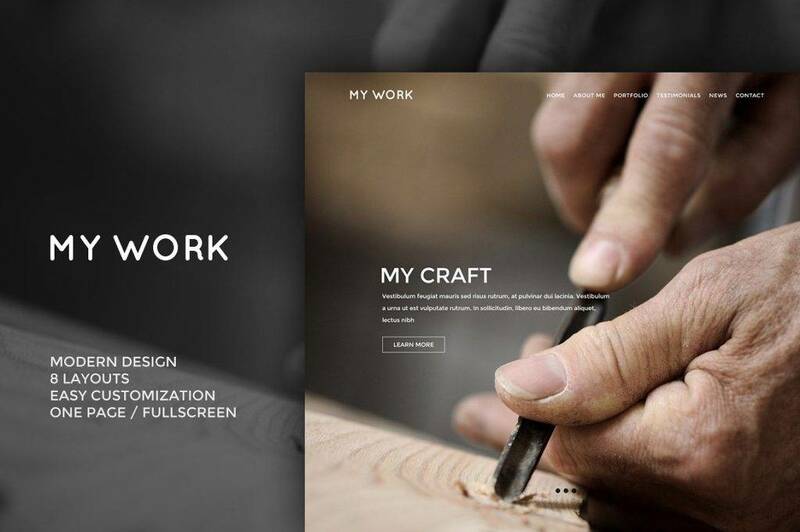 But you haven’t had any experience with HTML codes, there are a variety of platforms online which contain ready-made templates and themes to make your online portfolio. For cases when hard copies are necessary, your creative skills need to translate in the way you organize your portfolio. Each copy of your work must also be of high-quality in order for viewers to grasp its beauty. Be conscious of the type of paper used for printing as well, as this may affect the outcome of your pieces. After which, you can keep these documents in a binder or folder for convenience. Developing a portfolio is a step-by-step process that doesn’t happen overnight. We may live in a fast-changing world, but that doesn’t mean you have to push yourself in completing a portfolio as soon as possible. Take the time to analyze every aspect of the building process to make sure you aren’t missing anything important. When creating a web portfolio, you always need to check if everything is in order. That means there are no empty pages, broken images, or links that lead to nowhere. Contact information and social media sites must be up-to-date as well. 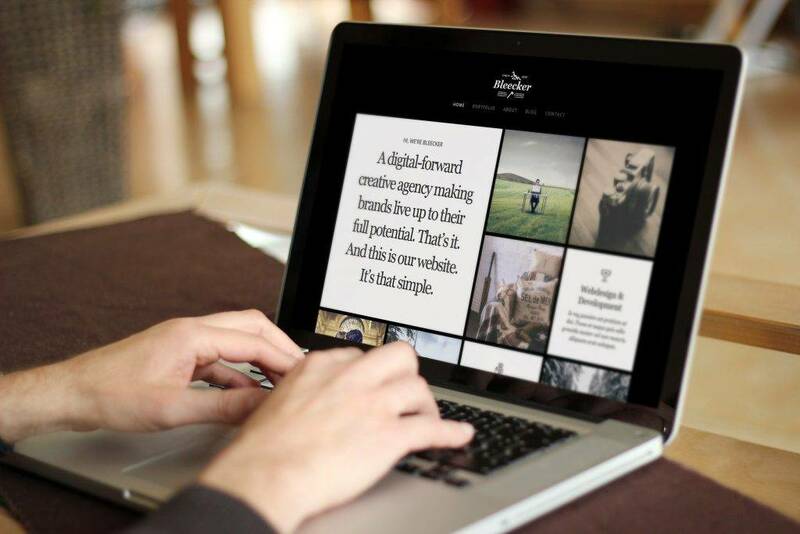 Everything you put into the portfolio must be accessible to your audience. It’s about making your online presence known by allowing others to see who you are. 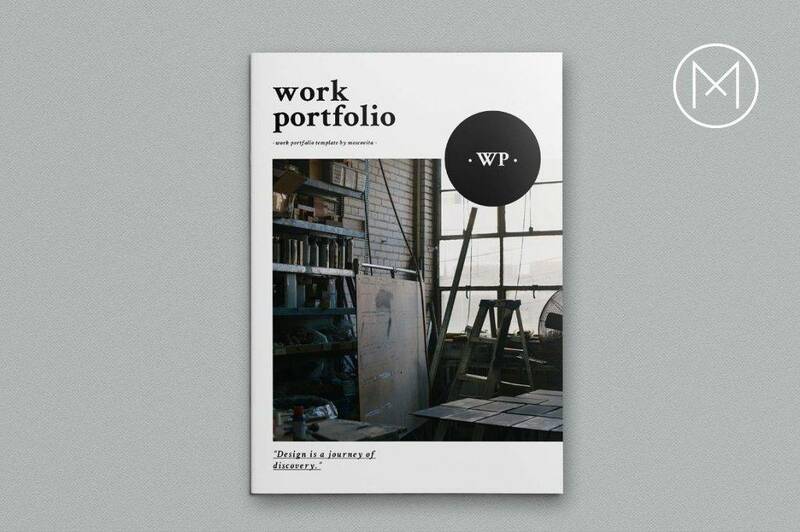 Building a work portfolio is not the easiest task but it’s worth the effort. 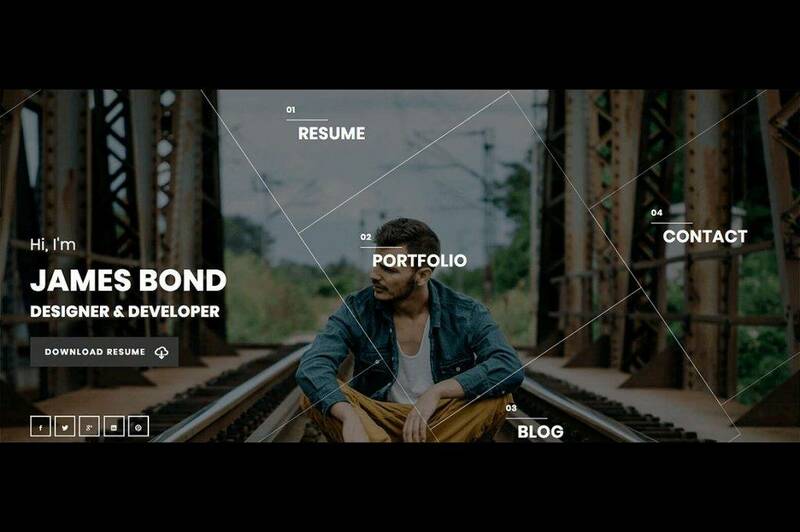 The time and energy you put into making a portfolio is something that clients and hiring managers can take notice of, as it portrays your work ethics and overall character. So no matter what field you are in, bear in mind that portfolios are great self-promotional tools for leaving lasting impressions.